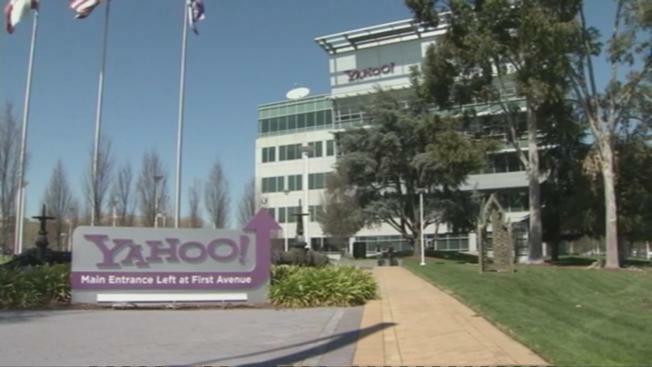 Sunnyvale-based Yahoo will be run by a new Verizon company called Oath. Verizon Communications will create a new company called Oath after it completes its $4.5 billion acquisition of Yahoo and melds the troubled internet company with its AOL operations. Oath will oversee Yahoo and AOL after the deal is completed. The Yahoo and AOL brands are expected to survive, although Verizon says it won't provide any details about its plans for Oath until this summer. "You can bet we will be launching one of the most disruptive brand companies in digital," AOL said in a Monday statement. Tim Armstrong, AOL's top executive, posted a tweet Monday indicating Oath will manage more than 20 different brands. Verizon is counting on the combination of Yahoo and AOL to help it sell more digital ads, even though the two internet pioneers had been struggling on their own. Yahoo originally agreed to sell its online operations to Verizon for $4.8 billion after years of unsuccessful attempts to boosts its revenue. It had to slash the price after discovering that two separate hacking attacks had stolen personal information from more than 1 billion user accounts. The security breakdown marked the two biggest breaches in internet history, raising concerns that people might start using Yahoo less frequently and reduce the opportunities to show ads. Verizon plans to take over Yahoo's email and other online operations sometime between now and June 30. After the deal closes, Yahoo's cash and lucrative stakes in Asian internet companies Alibaba Group and Yahoo Japan will be controlled by another new company called Altaba.